Colnago is a leading road bike manufacturer created by Ernesto Colnago, Milan, Cambiago, Italy. 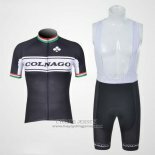 Colnago cycling jerseys features Carboneid, the first fabric that has been engineered to enhance carbon fiber properties. This design is a guarantee of softness and breathability. 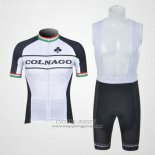 Welcome to buy Colnago cycling jerseys, we will provide the best price and the most attentive service.